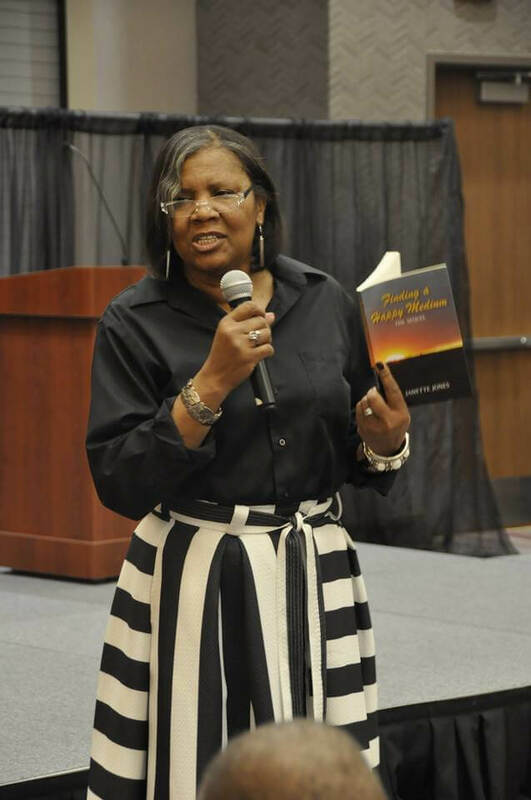 Janette Jones is an ordained elder in the African Methodist Episcopal Church and currently serves as an associate minister at Allen Chapel AME Church located in South Omaha, Nebraska. As an accomplished playwright, director and producer, Janette’s first stage production titled “Sistah Girl”, came to fruition in 2002. “Sistah Girl Revisited” debuted in 2005. As a tribute to a beloved deceased cast member, “Sistah Girl Now & Again” was presented in 2008 at the Witherspoon Concert Hall. In line with her writing ability, Janette’s first literary project was birthed in 2012 titled Cloudy Witness. 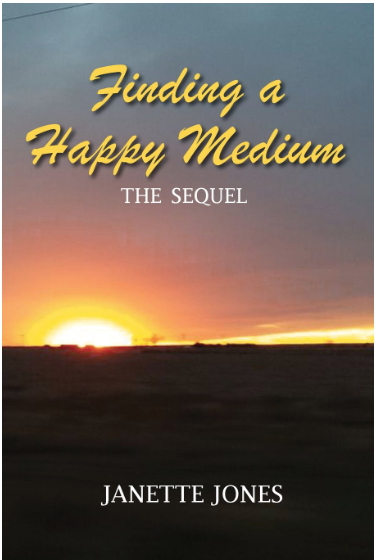 Its long awaited sequel is titled Finding A Happy Medium now available on Amazon. The awe-inspiring sequel picks up where Cloudy Witness left off. “This book is about the characters’ quest to ‘find a happy medium’ between the unforeseen invasion with paranormal of the biblical-kind continues. Expect even more drama from the biblical specters as they exact their out-of-character demeanor and expressions,” Janette says. Is there a curriculum possibly created to accompany it? Included at the end of the book are questions to invoke discussions. Both books are perfect for a book club and/or Bible study. Learn more about the works published and upcoming events with Janette via her website at http://www.jusjan.com/.